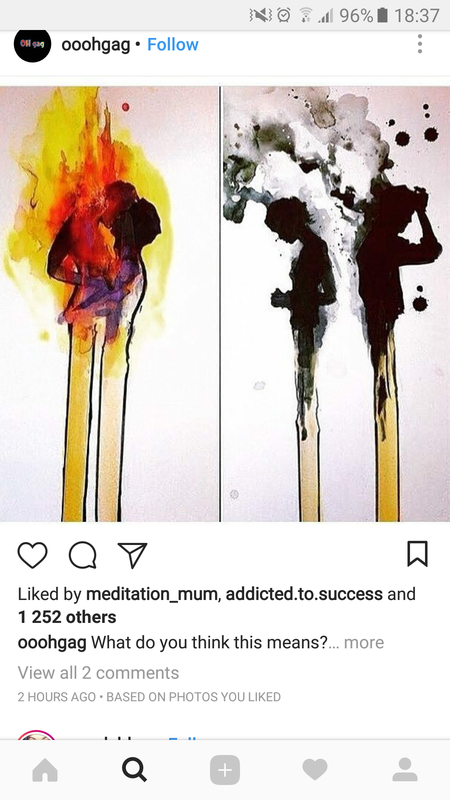 Don’t let your love burn out. – WRITE AND CHANGE THE WORLD. Previous When you are understood.